Take an adventure with Lucy and Siseal. 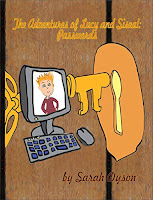 Learn the importance of passwords with Lucy and how to keep your online adventures safe with Siseal. 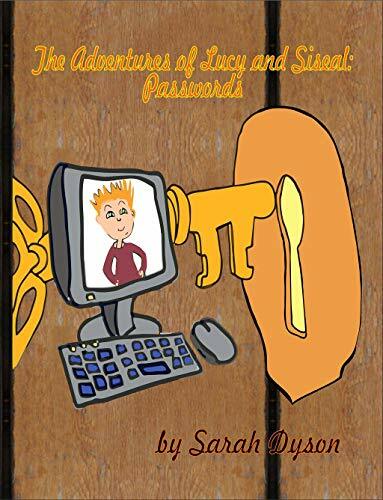 Only avatars like Siseal can surf the internet everyday all day long.